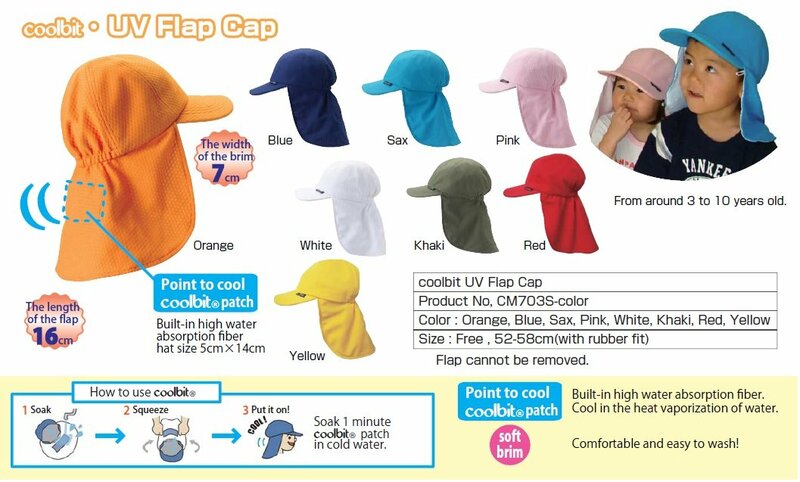 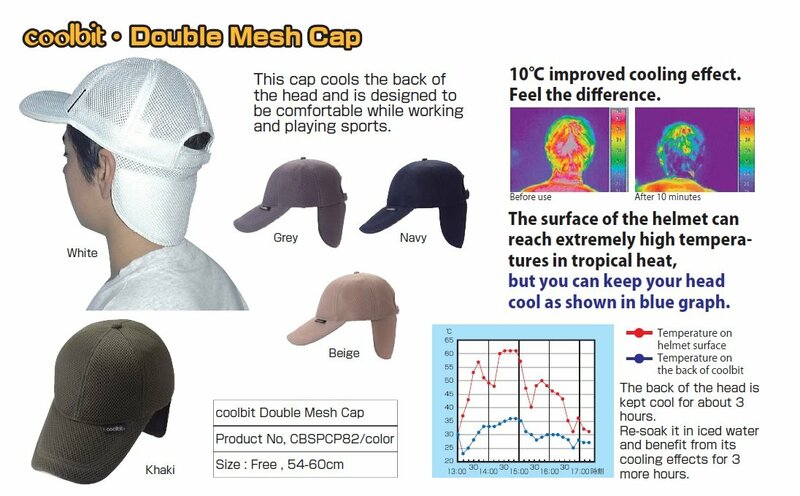 Coolbit Caps and Hats UV Protection with flap and cooling patch was designed and developed in Japan. 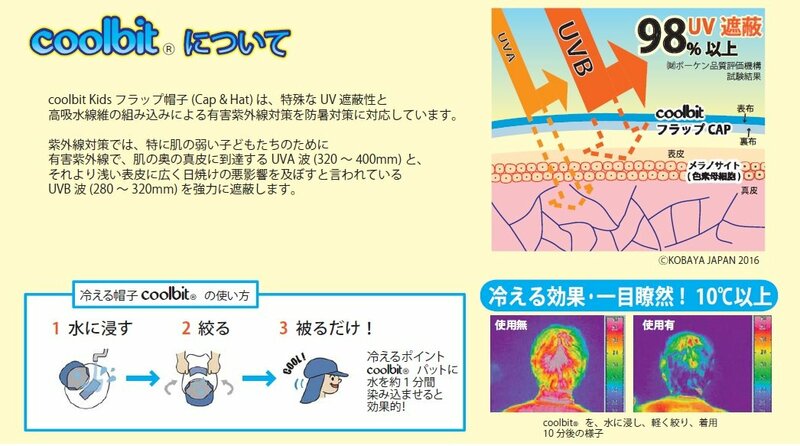 Revolutionary Products for children combining UV protection, in more than 98% against ultraviolet radiation; With the freshness of your patch through the vaporization of the heat. 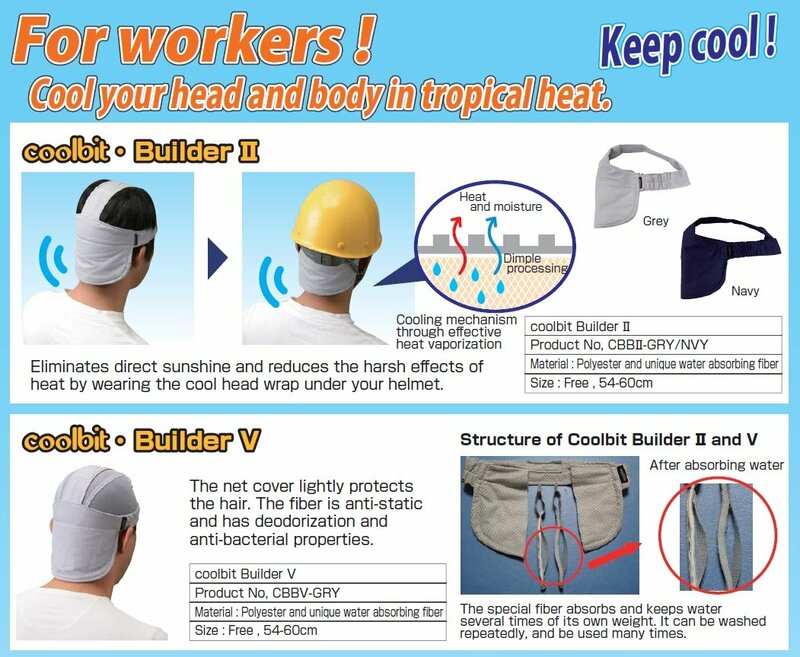 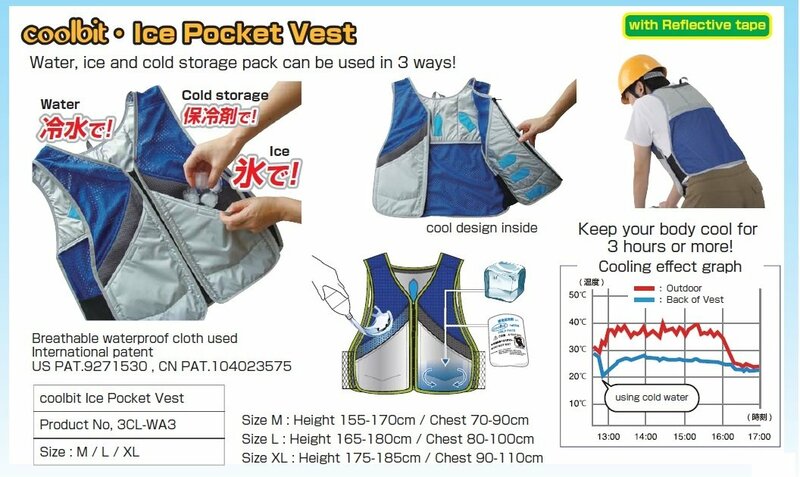 We are seeking distributors of this product in ASEAN.